We were touched and honored to read this letter from the mother of a family that travels regularly with Artisans of Leisure. 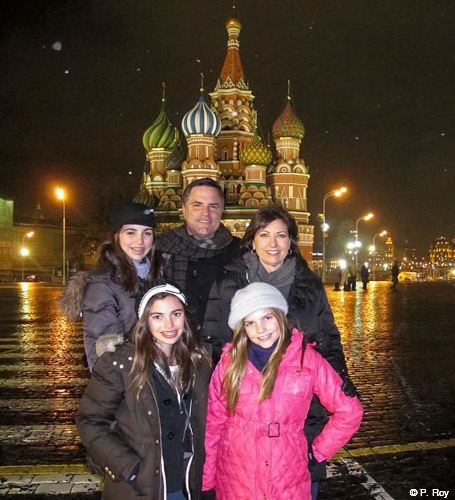 We hope you enjoy reading about how traveling together has become such an important part of their lives. As my eldest daughter enters her senior year of high school, with her two sisters not far behind, I look back at how fast the time together as a family goes by. I am so grateful for the many, many travel experiences we were able to share; a time for just our family in unfamiliar and exciting places. Away from the blur of everyday life, and armed with a solid pact to “get along for this special time”, we turned ourselves over to the competent guidance of Artisans of Leisure. 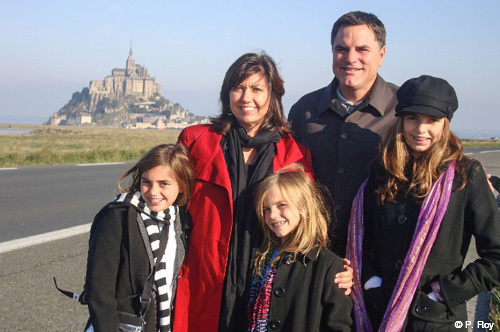 Our first trip with Artisans of Leisure was to France and I thought that it would just be a special “once in a lifetime” trip. But the value they brought with their knowledgeable guides and drivers allowed us to see more places in a shorter amount of time. It was such an amazing trip that we scheduled more. The experience has been consistent throughout the many countries (11) we have traveled to with them. Our Artisans of Leisure travel consultant, who has come to know our family well, suggested we visit places we never dreamed of going, like Egypt and Russia. These adventures opened our eyes to incredible histories and made us more aware of key happenings in the world. Our children have learned an appreciation of other countries and cultures, as well being enlightened to the blessings of being born in America. It is always a treat for me, the mom, not to worry about where we are going or whether we will be safe. I get to enjoy the trip along with everyone else in my family. 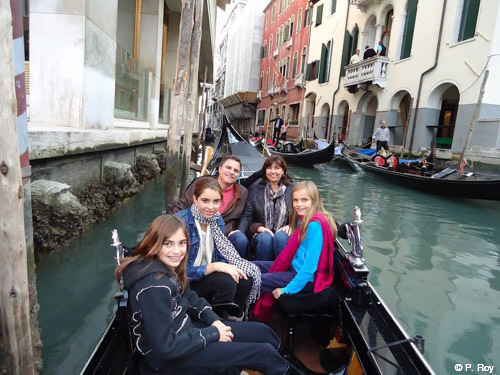 The itineraries are always specifically tailored to our interests and energy levels. 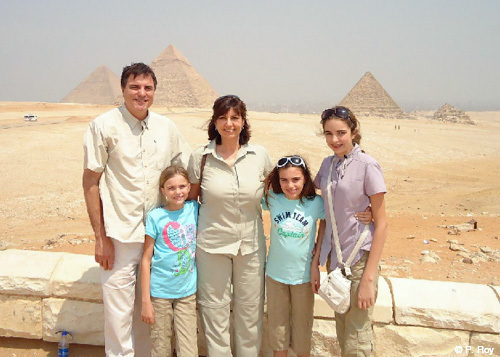 When my daughters were younger, we did history tours of amazing countries. Now, that they are teenagers, we have added more experiences into our explorations. This year, Artisans of Leisure recommended that we go to Africa. We are all looking forward to it. I often hear parents say that they want to wait until their kids are old enough to appreciate or remember overseas travel, but truth be told, the older they get, the harder it is to find the time and encourage the interest. They are invested in sports, school, friends. etc. None of us remember all the information presented or the significance of every landmark, but we do remember sharing the time together and the special bond created by the experience. My husband and I remember, and that is invaluable. 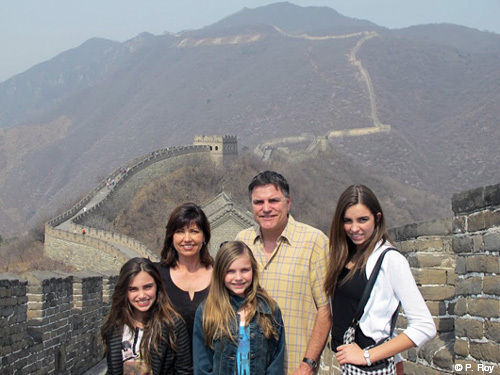 We started traveling overseas when my daughters were 8, 9 and 11. Traveling with them when they are younger sets the stage for continuing as they get older. I would say the sweet spot for historical travel is between the ages of 8 and 12. 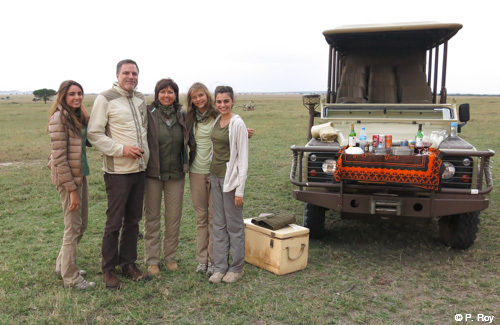 The family has since taken their tour of Kenya and Tanzania with Artisans of Leisure. See a slideshow of their amazing photographs in our gallery. 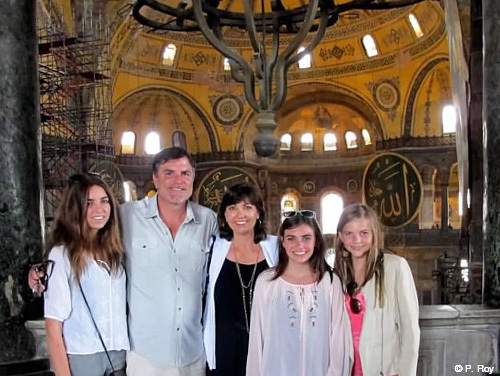 Contact Artisans of Leisure to learn more about customizing a tour for your family.